College softball season is officially upon us. Teams across the nation prepared for this weekend for months, grinding through 6 AM weights and conditioning, fall games, inter-squads, hours of practice, and extra work on top of that. Elite college teams eat, sleep, and live for this weekend and still anguish over whether they’ve done enough. For me, there is something bittersweet about opening day. The first game of the season always arrives faster than the last and reminds me of how quickly it all flies by. But opening day also signifies the beginning of a new opportunity to be the best in the nation, to make it to the softball promise land and to be the last ones celebrating on the field in Oklahoma City. Teams are developed in the fall and battle-tested in the spring. 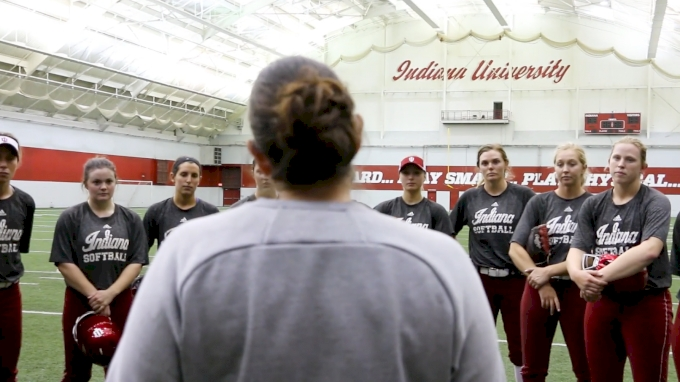 In college softball, the fall season is full of brutal workouts and lengthy practices. There is nothing that connects a team faster than being pushed to physical and mental limits. Every morning, strength coaches find new ways to break athletes down just to watch their players rebuild each other back up. The fall workouts, class schedules, and practices are designed to challenge individuals in every aspect of life. After eight months of preparation, teams and players are itching to get back on the field. 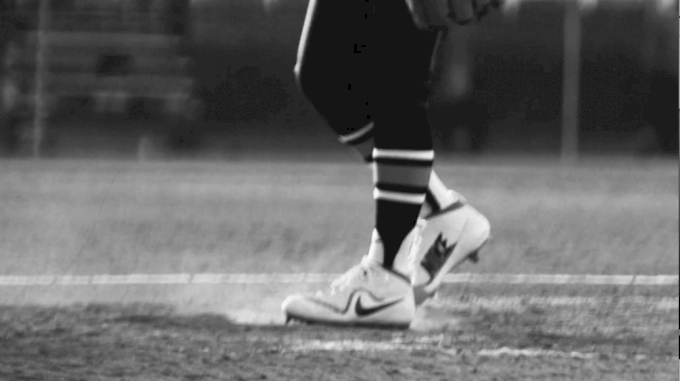 I remember all I could think about leading up to opening day was the feeling of stepping into the box again. I craved the accelerated heartbeat, the challenge, and the raw competition of you versus me, them versus us. All of the TV hype and fans are fun, but the real excitement of opening day is the opportunity to finally compete again. The college season is a fleeting four months, especially compared to travel ball where we play all year round. The physical and mental preparation throughout the year heightens excitement and that excitement forms expectations. When players have expectations for performance, we tend to get wrapped up in the outcome of a game or an at-bat without appreciating the experience for what it is. College opening day marks the beginning of another opportunity to be the best in the nation, but it also checks off another one of only four total college seasons. In hindsight, I wish I had soaked in the moments and games more for what they were without being consumed by the desire to succeed. Every softball player who has graduated and finished her four years of playing college ball wishes she could go back. In our game, college represents the pinnacle of competition, fan interest, quality of fields, and so much more. Remember to appreciate this once-in-a-lifetime college softball experience. While opening day is thrilling, realize what it represents. It is easy to allow the emotions of your first real game in eight months and of the season to take over, but soak in the moment and slow it down. Relish in what it means to be back in your game-day uniform with game-day hair, warming up with your teammates. There is nothing quite comparable to sprinting onto a softball field that is fully manicured with a crowd full of people wearing your school colors. Take each step knowing that four years fly by and the number of opening days softball players get to be a part of are numbered. Hallie Wilson is entering her fourth year as a utility player for the USSSA Pride and is a former Pac-12 Defensive Player of the Year at Arizona.